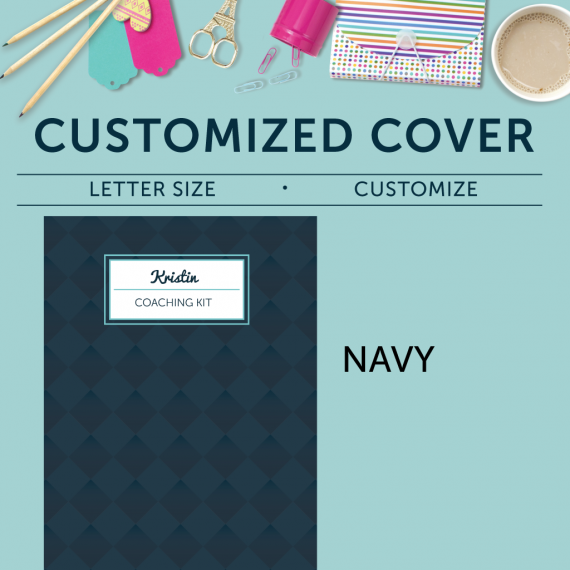 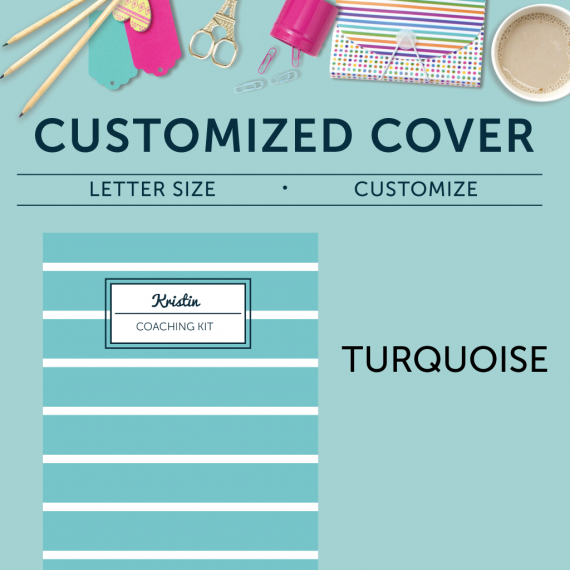 Add a bit more personality to your Coaching Kit with this personalized cover. 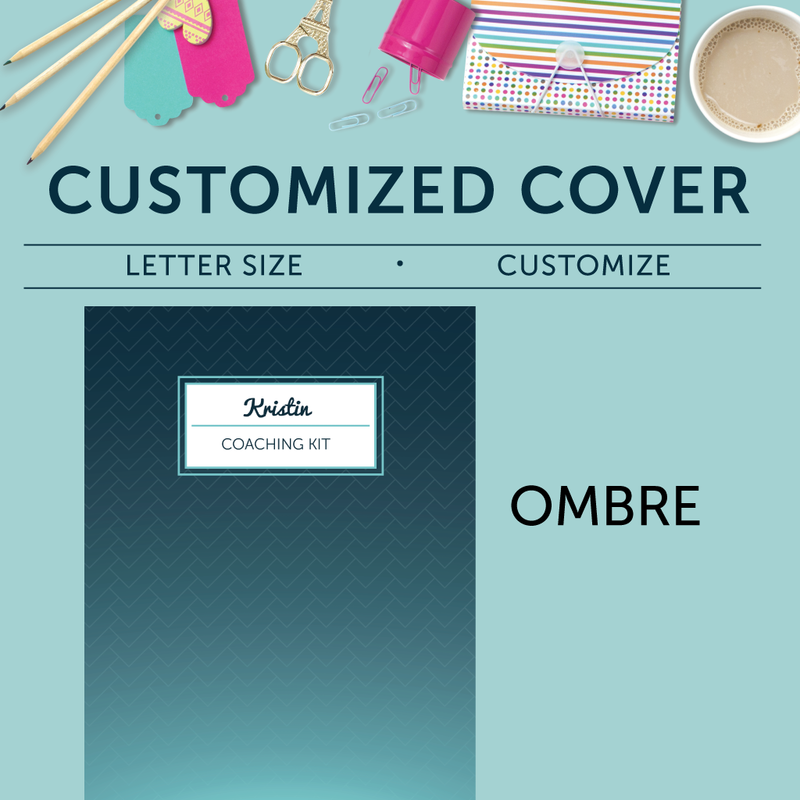 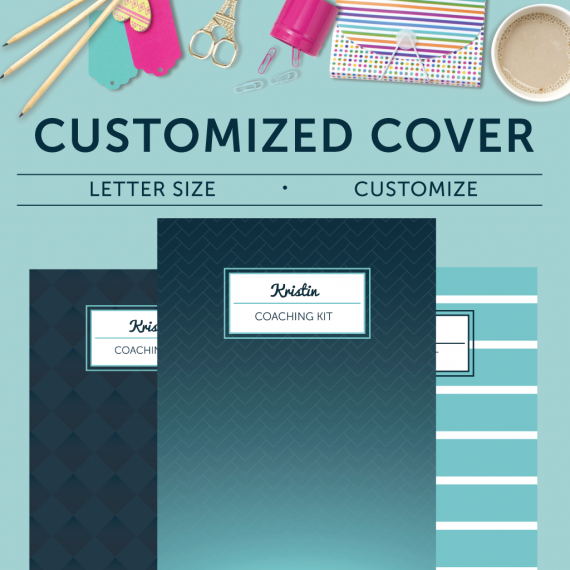 Upon checkout, simply select the cover option you want, along with your chosen customization. 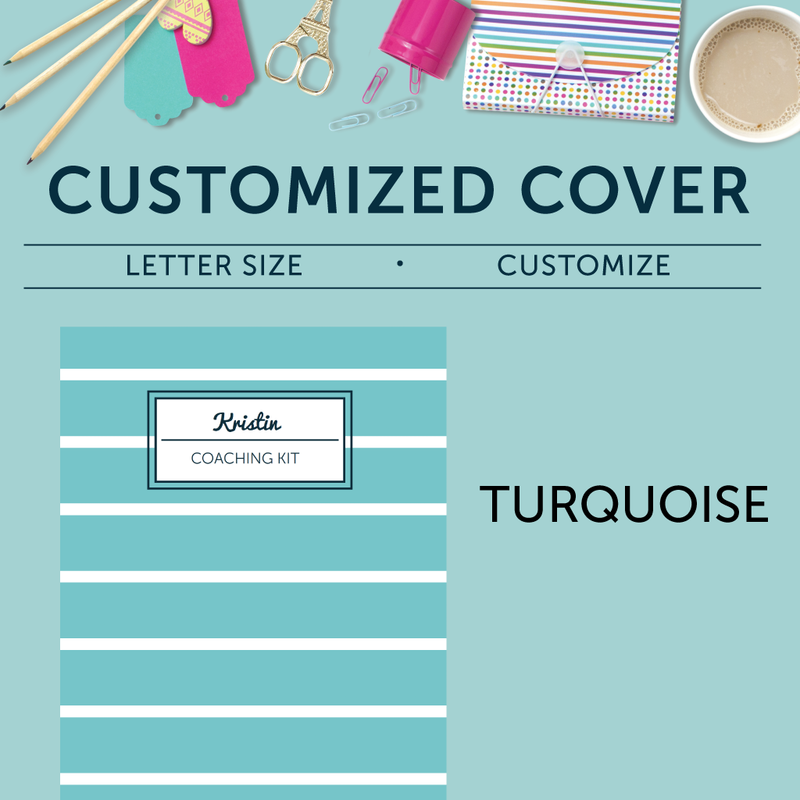 I will then email it to you, ready to print and add to your Coaching Kit or Planner!